A newspaper article has some questioning its labor practices. Following a blistering story from The New York Times about how it treats its workers, Amazon.com (NASDAQ: AMZN) has faced backlash from some of its employees. It's worth noting that reaction to the piece, "Inside Amazon: Wrestling Big Ideas in a Bruising Workplace," has not been universal from past or present workers. Many have made statements defending the company, though some of those defenders confirm details of what The Times reports. Abolish the Feedback Tool that enables anonymous criticism of colleagues. Abolish the Levels system that classifies employees by letter and number. Abolish the "Rank and Yank" forced-curve employee-ranking system. The writer begged Amazon CEO Jeff Bezos to make improving the culture and workplace conditions his top priority. "Imagine an Amazon with a healthy and happy workforce -- one that delivers the amazing results that today's Amazon delivers, but does so in a sustainable way," the anonymous worker wrote. "Imagine an Amazon that takes care of its people, nurtures them, and patiently invests in their health and happiness." What did the Times article say? The Times story was a somewhat damning piece on the what it's like to work at the company, though as someone who spent an enjoyable year as a vendor working directly with a team at another comparable technology player, nothing described felt all that unusual. The article detailed a very competitive culture where employees are pitted against each other. Amazon CEO Jeff Bezos Source: Amazon.com. The reporters spoke to more than 100 former and current Amazon employees for the piece, and many seemed conflicted by the work environment. Some acknowledged that the company helped them do things they never believed possible in a positive way while others felt the company pushed them past their limits. Amazon clearly runs a demanding, pressure-packed office, but whether that was a good thing or a bad thing remains open to question. It has led to high turnover -- with the average stay lasting around a year -- but it has also led to a company that has flourished, innovated, and pushed boundaries. Bezos has pushed his company to operate like it's still a start-up. Its employees are paid well, but they're encouraged to be frugal when it comes to spending money. Whereas its tech rivals lavish meals and other free perks on its employees, Amazon lags behind in those areas. Still, the company has been able to attract top talent while accomplishing impressive things. It's also fair to question how the company compares its employees to one another and ranks them against each other, but that practice is also not uncommon among larger technology companies. Amazon clearly expects a lot from its workers, but that may not be unreasonable given how it rewards them. The uproar caused by the Times story forces Bezos to at least examine whether the company needs to make changes. He even issued a memo immediately in its wake, though it did not admit any fault. 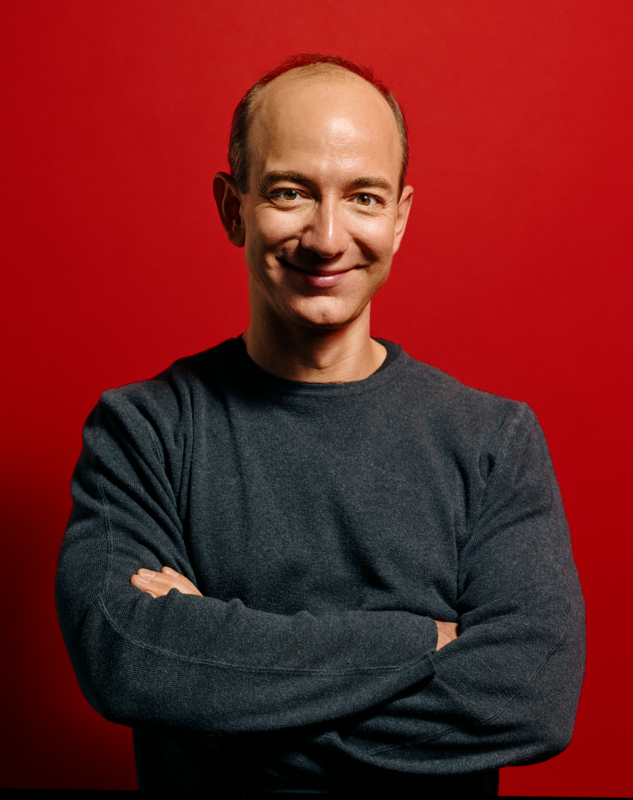 "The article doesn't describe the Amazon I know or the caring Amazonians I work with every day," Bezos writes in the memo, obtained by GeekWire. "But if you know of any stories like those reported, I want you to escalate to HR. You can also email me directly at jeff@amazon.com. Even if it's rare or isolated, our tolerance for any such lack of empathy needs to be zero." The CEO also said he wouldn't work at the company described in the story, nor would he expect anyone else to. The challenge he faces is changing parts of his company's culture where it's not being executed as he believes it to be. He also needs to prove to his employees -- even if it's only a vocal minority -- that the company values them. Bezos must address these charges whether true or not. Otherwise, Amazon may lose out on top talent that has options. That could be devastating in a market where developers especially are prized and the pay scale is so high that even Amazon can't afford to overpay. The online retailer may have an employee problem, or it may not. Either way, Bezos must work to eliminate the perception that something is wrong.